Adnan is Maya’s husband and now a real driving force for the rescue. 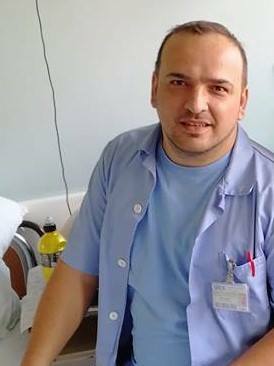 Adnan is a paramedic in Bosnia so cares for humans in his work life and dogs in his private life. Adnan has been a real support emotionally and physically to Maya and Sanela and is one of our chief fundraisers.